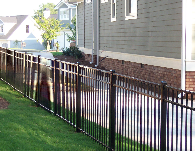 Pennington Fence has been creating and installing fences in North Metro Atlanta, GA and the surrounding communities since 1972. 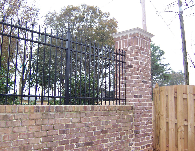 Our team is dedicated to creating sturdy, reliable, and attractive fences. 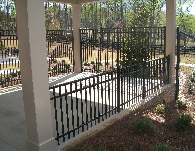 Call us today at 770-963-9961 to learn more. 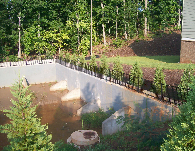 Our business proudly serves homeowners and business owners in Metro Atlanta. 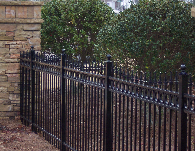 Pennington Fence is a family operated company that has served the Metro Atlanta community since 1972. 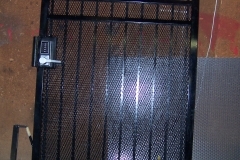 Over the years, we have earned a reputation for quality materials, workmanship, and superior customer service. 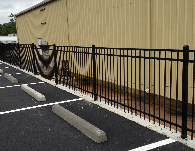 We offer the highest quality fencing materials in Decorative Steel & Aluminum (also known as Ornamental and/or Wrought Iron fencing), Wood, PVC, Black Vinyl Chain Link and Galvanized Chain Link. 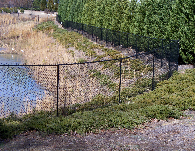 We offer free on-site consultations, so that our team can assess your property and give you an accurate estimate on your fence. Call us today to schedule your consultation. 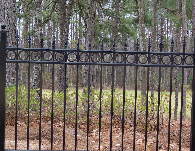 To maintain the beauty of your new wood fence - Ask us about staining your wood fence. 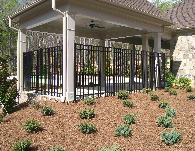 For a free, no obligation consultation and estimate, please call us at 770-963-9961 to set up an appointment convenient to your schedule. 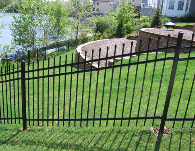 We will bring pictures, brochures, and over 40 years of experience in order to help you decide on the best fence for your needs. 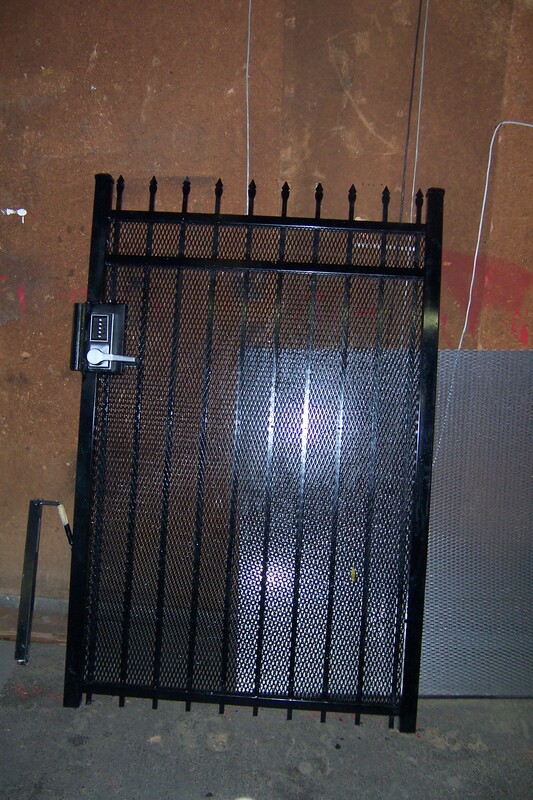 We also offer 90 day interest-free financing with approved credit.